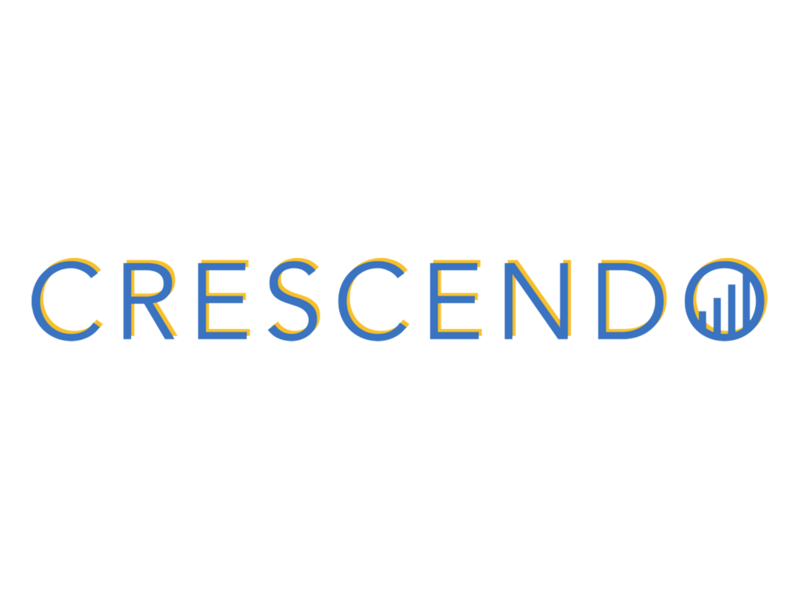 Adam will join a roundtable panel discussion at Crescendo, where he will cover the application of brand-building techniques to entertainment marketing. 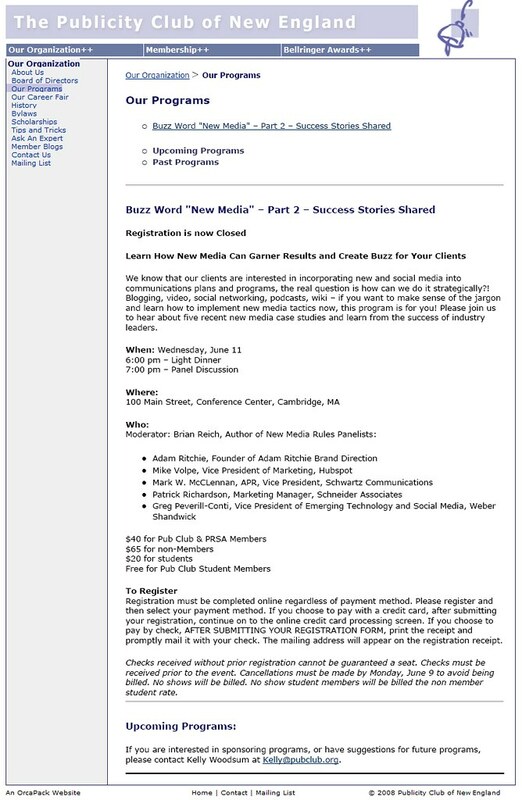 Adam will be a panelist on “New Media: Success Stories Shared,” organized by the Publicity Club of New England. The panel will consist of industry leaders sharing case studies on how they strategically implemented blogs, video, social networks, podcasts and wikis into their communications programs. © 2007 - Adam Ritchie Brand Direction. All rights reserved.